"For sustainability to work, it first needs to be cool, then you need to make it cheap, and the last step is to make it mandatory." True story. Sustainability is cool - Tesla anyone? In fact, over 75% of Millennials (ages 18-35) is now willing to spend more on sustainable products. Clean energy has also become the fastest growing job creator in the energy business, while fossil fuel jobs are steadily declining... Sometimes, even the government steps in. This is where sustainability becomes cheap and mandatory. 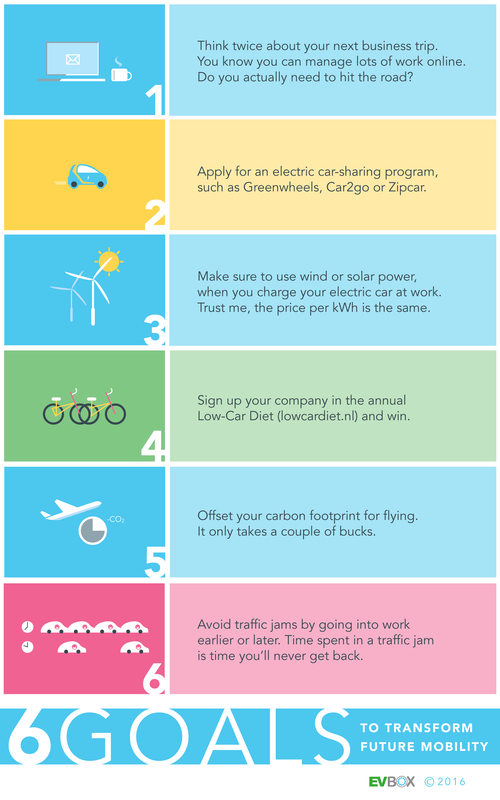 More and more local governments now offer incentives for those who own electric cars and solar panels, making environment-friendly lifestyles more affordable for average households. Mandatory sustainability on the other hand, is now introduced with a ban (or fee) on plastic bags. Hope one day soon, my stomping ground New York, will follow this trend too. Modern day technology has changed our lives. Just imagine that 20 years ago, only 5% of the population had a cellphone. Today, I call my 80 year old grandmother over Skype. She would actually buzz me on WhatsApp, if I don't reply to her e-mail fast enough. The revolution of telecommunication has made our lives easier. This improvement in comfort and service is what we need to apply to sustainability, so that we'll naturally start to change our behaviors. For sustainability to become a core aspect of the economy, we need a societal mind shift. Nobody's a saint, and you don't need to be either. Taking action is meaningful, even in the simplest things you do. Air travel is one of the biggest carbon sins. But have I actually stopped flying? No. To stop flying isn't realistic, plus it won't speed up the transition towards the electrification of mobility either. Yet at the very least, I try to limit the amount of flying and offset my carbon footprint. We all live different lives, but those small steps we take, really do count. Ready to take some serious action? Now it's time to swap your dusty dirt machine for a slick and clean EV. Here’s everything you should know about electric driving and EV charging.